As the Stoughton Well-ness Coalition continues its work to help keep area youth away from drugs and alcohol, project coordinator Teressa Pellett sees progress being made. 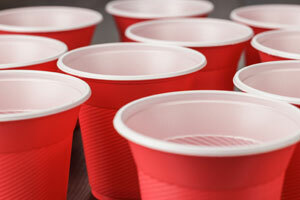 Adults who allow teenagers to drink in their homes would be breaking the law under a new bill two Republican lawmakers are circulating. Current law prohibits adults from allowing underage drinkers to consume alcohol in premises owned by the adults or under their control. But a state appeals court ruling last year narrowly interpreted "premises" to refer only to licensed establishments such as liquor stores or bars.